Andrew and I left his grandparents’ house this afternoon and headed for Dayton. 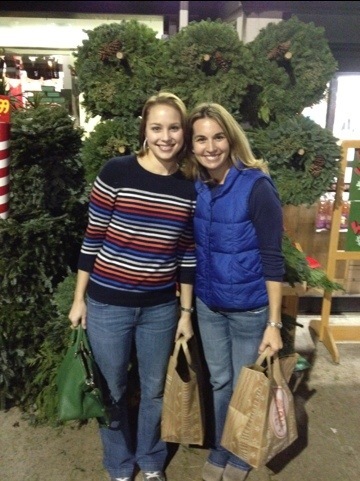 Fun event #1: meeting Susy at Trader Joe’s! Fun event #2: Staying with Emily and Dan! 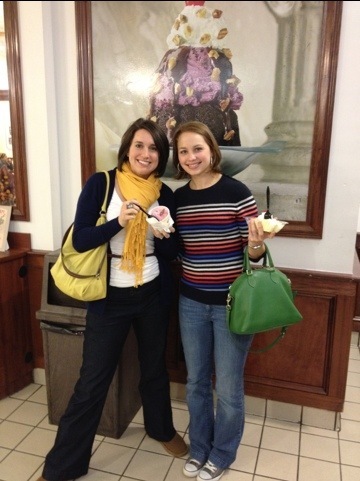 We did dinner at Milano’s, then (of course) Graeter’s!